Based in the heart of London, we are a focused team of creative individuals with a passion for property. We invest in direct assets, with particular emphasis on compelling opportunities in prime and evolving locations that can be improved by hands-on asset management, along with knowledge of the area and its future growth story. DAO’s in-house team has significant experience in sourcing, executing and asset-managing commercial, residential and mix-use investments and developments. We also maximise our strong relationships with our numerous debt providers, enabling us to secure competitive terms for every building we own and manage. 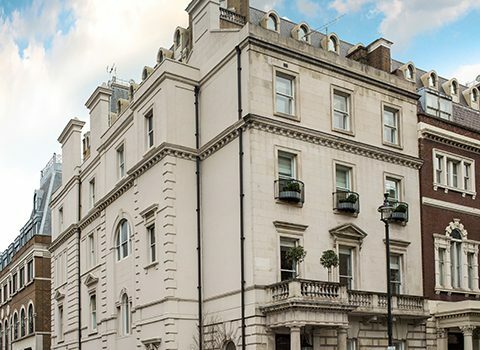 We are constantly looking to grow our portfolio and will continue to develop our business as a significant investor, owner and asset-manager in the London property market. The DAO Estate team are opportunistic and flexible, with a desire to create, manage and own the very best buildings. Whilst returning a tired old building to its former glory is hugely satisfying, this needs to be balanced by a sense of realism and a sharp eye on the ‘bottom line.’ This is achieved through a strong work ethic, and a focused and professional approach. We are never too proud to learn from those that are more experienced than us and we continually keep an eye on social and technological trends, thus ensuring we are always ahead of the curve. Simply-put, we strive to be the best in our business and work with partners that share our philosophy and passion. DAO’s first purchase was of a tired, unloved but elegant vacant Grade II listed Georgian building in 2008. Today 14 Cavendish Place has been lovingly restored and transformed into a 21st century office building. Since then, we have continued to grow our property portfolio, seeking unloved buildings with asset-management angles, interesting opportunities in compelling locations or simply assets that we can creatively manage. We are motivated to grow our business in a focused manner. DAO Estate is excited by the future and what we are looking to achieve. A few examples of our recent acquisitions. A charming freehold building located on the iconic Harley Street. 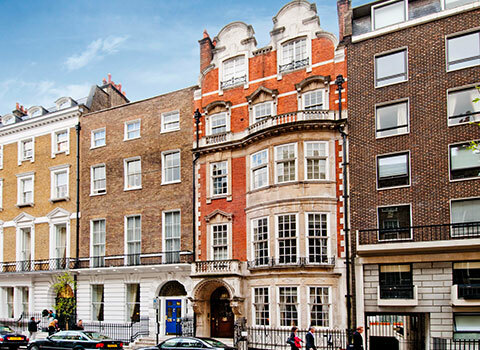 101 Harley Street, is a beautiful 9,600 sq ft period freehold building right in the heart of Marylebone. 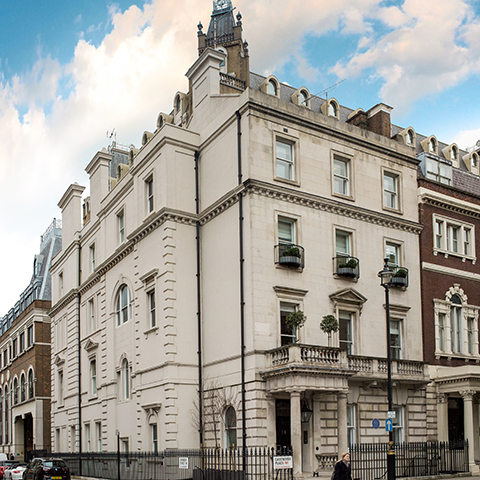 For over 200 years, Harley Street has been regarded as the prime location for medical clinics and private hospitals. 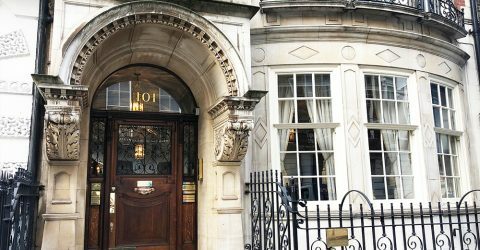 Previously home to many famous residents, Harley Street is not only one of London’s most iconic streets but revered worldwide for medical excellence. The existing building comprises several private medical practices and a large three bedroom duplex apartment arranged over the top three floors. We are in the process of extending all existing tenancies until Spring 2021, during which time the future development will be planned and ready to commence in Summer 2021. A part of history in the heart of Bloomsbury. 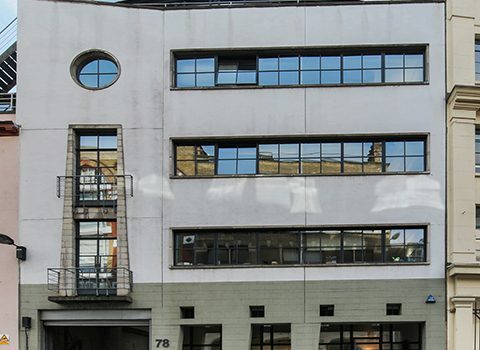 An elegant HQ freehold office overlooking one of London’s most iconic squares. D’Israeli House is an historic Grade II listed Georgian freehold building overlooking the south-west corner of Bloomsbury Square and a two minute walk from The British Museum. The building has a rich history. Constructed in 1744, this historical treasure and one of the oldest surviving buildings on the Square, was home to the noted writer and scholar Isaac D’Israeli and his son Benjamin, who went on to become a two-time Prime Minister. In 1840 the house was converted into a medical facility and eventually became the country’s first orthopedic hospital. 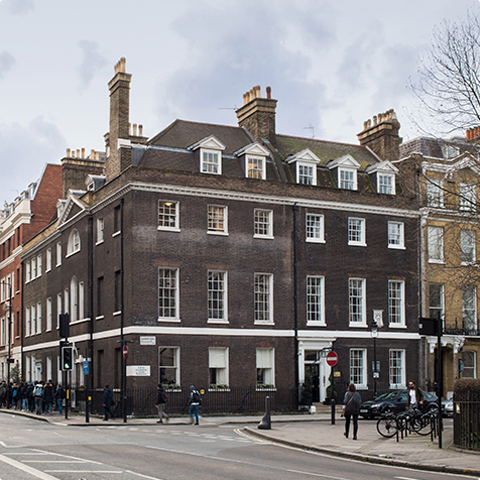 Whilst it briefly returned to its original residential use in the late 1800s, D’Israeli House was converted and has remained as an office building since the early 20th century. DAO purchased this unique asset with the benefit of vacant possession. Working with a respected professional team they turned a tired old building into an impressive 21st century headquarter office. As soon as these works had been completed, the entire building was occupied and fully-let to a single tenant on a new FRI lease. Beautiful freehold building overlooking Cavendish Square. 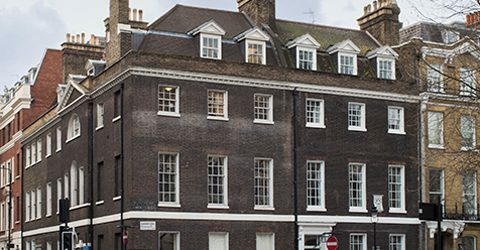 This Grade II listed Georgian freehold office built in 1755 is located at the junction of Cavendish Place and Chandos Street, overlooking the north-east corner of Cavendish Square. DAO purchased the building with vacant possession and immediately undertook a substantial refurbishment programme. Whilst lovingly restoring its original features, DAO transformed the asset into a headquarter office suitable for a 21st century multi office use. 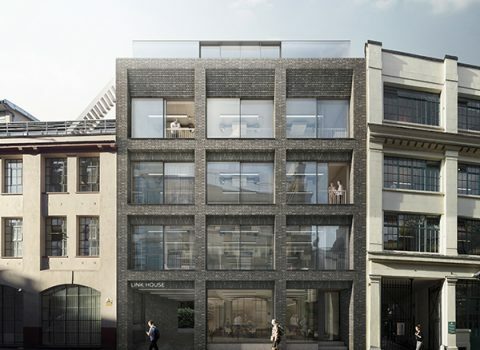 A freehold office building in the heart of Farringdon. Long-term investment with future development potential. 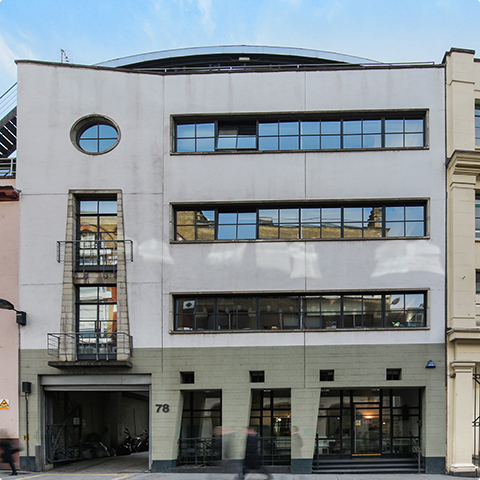 This freehold office is located on the pedestrianised route between Farringdon Station and Smithfield Market. It is currently let out off a low rent to an established single tenant and provides us with several asset-management angles. 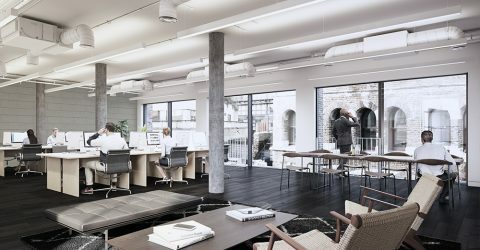 The building benefits from a large and welcoming reception area, excellent natural light and substantial floor-to-ceiling height throughout, with a lift accessing each floor. Whilst the main entrance is on Cowcross Street, the forecourt to the side of the building provides another means of access. Furthermore, there is a large roof terrace with far-reaching views over the City of London that provides scope to create additional lettable space. There is great demand in this area from a vast variety of occupiers for offices and floor-plates of this nature. With the planned opening of Crossrail as well as the expected arrival of the new Museum of London, this is a strategic purchase in an already established but hugely exciting and evolving neighbourhood. 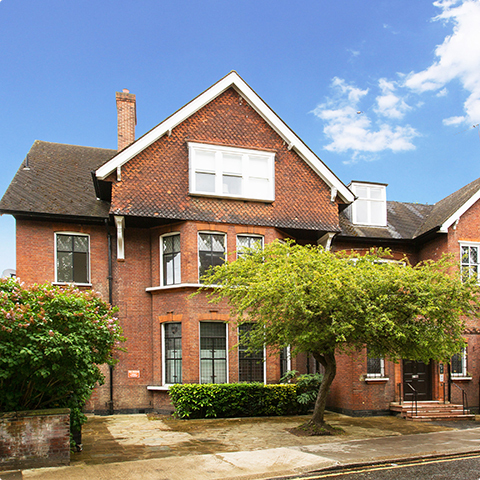 Former Care Home on substantial plot in the heart of Hampstead. Change-of-use opportunity into elegant residential apartments. 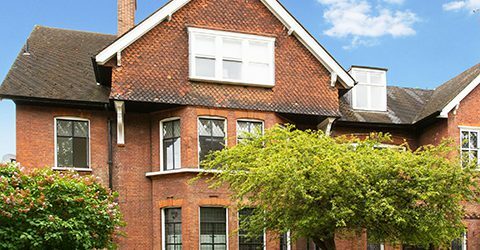 When DAO purchased Otto Schiff House, this established care home located in the heart of Hampstead had been housing the elderly for over 60 years. As the Trustees had decided that the site was no longer viable, this substantial mansion, built in 1885, was sold together with a 1960s council house within the 0.6-acre plot, with vacant possession. DAO, together with a dedicated team, worked tirelessly with the local council over a few years to obtain the very best planning consent. Consent was eventually achieved for the construction of 14 family-sized luxury apartments with private gardens/terraces and secure underground parking totaling some 30,000 sq ft NIA. The original building has been recently converted into 7 apartments, with a further 7 contemporary new-build flats, constructed on the site of the old council house. 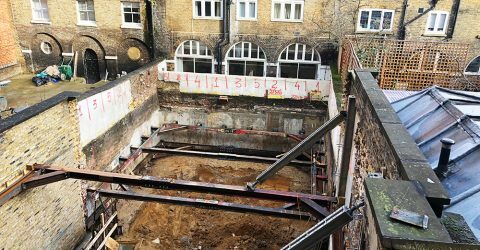 A vacant freehold residential building located in the heart of Marylebone Village. 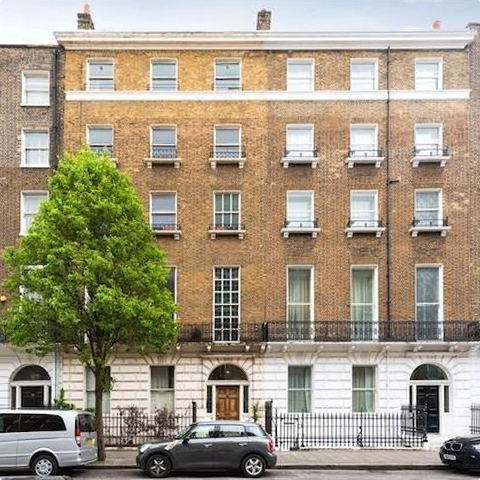 16 Devonshire Place is a beautiful Grade II listed freehold house located in one of the most elegant roads in the heart of Marylebone, and forms part of the Harley Street Conservation Area. 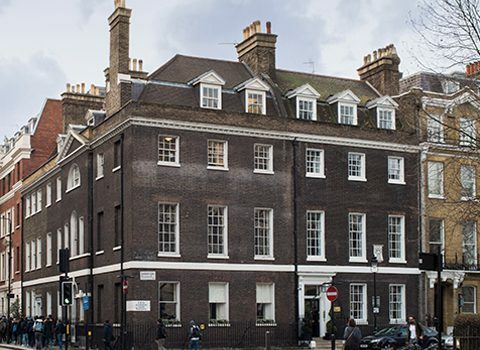 Constructed in c 1790 by the Elder John White (surveyor to the Duke of Portland), 16 Devonshire Place has been primarily in residential use since its construction, but was also used for medical consulting for much of the 20th century. This is one of the wider buildings along this stretch of Devonshire Place, comprising approx. 10,000 sq ft GIA over six storeys (lower ground, ground and 4 uppers). The building has impressive floor-to-ceiling height throughout and a rare two-tier rear garden. Many of its original features remain including elegant ceiling cornices, fire-places and a grand sweeping staircase illuminated by windows on each landing. We have recently achieved planning permission to convert this wonderful house into six luxury apartments and will soon start this exciting conversion/development. Former residential townhouse overlooking Middleton Gardens. A Gem in the heart of W1. 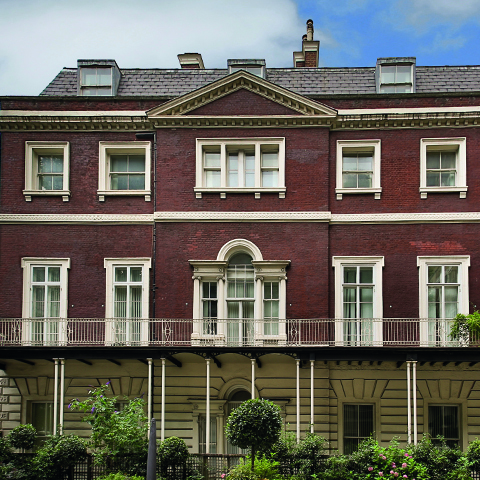 12 Cavendish Place was built in 1730’s by the estate of Lady Henrietta Cavendish Holles as a single residential townhouse with side garden. Over the past century the property has been used as the premises of the Pioneer Club and until recently as commercial offices for Lloyds Bank Plc. A Grade II Listed building spanning five floors with an extensive first floor balcony overlooking Langham Hotel Middleton Gardens. Latest news on current DAO Estate development projects and recent acquisitions.